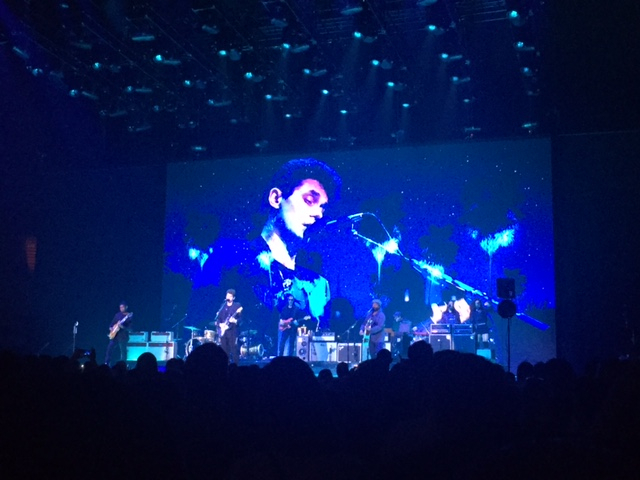 On Friday, April 21st, Columbia Records multiple-winning Grammy artist John Mayer jammed his heart out for over two hours at the LA venue The Forum. The show was divided into 6 musical chapters. 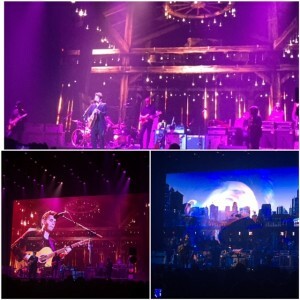 In each chapter, 4-6 different songs were played and the scenery and colors on stage changed. First up was Chapter 1, which was entitled, Full Band. 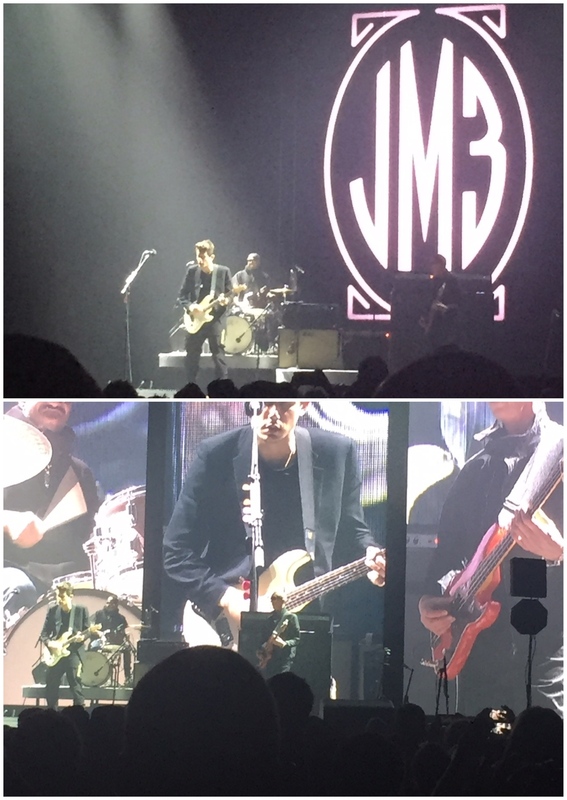 John was joined on stage by yes, a full band including two back-up singers. They all delighted the sold-out venue with a perfect combination of new and old songs off all 7 of his studio albums. 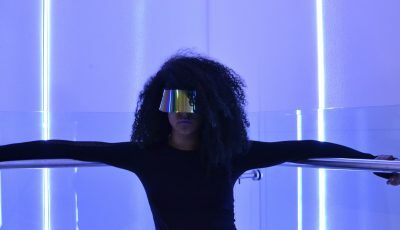 During this chapter, they played “Belief”, “Who Says,” and his newest single “Love On The Weekend.” The LA skyline covered the backdrop screen and he continued to tell the crowd how much he loved Los Angeles and that it was the perfect place for ‘hungover brunches to talk about yourself and heartbreak’. Throughout the show, John kept thanking LA and more importantly, thanking his fans for sticking with him through the years and supporting his music. It’s very clear that the charming John Mayer has mastered the art of touring. 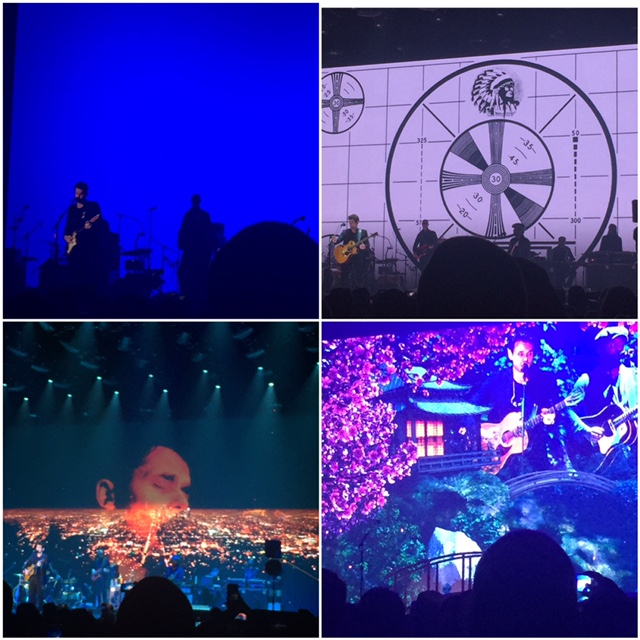 His band, set list, stage presence and more were absolutely spot on. He is a true musician and this is one tour not to miss. 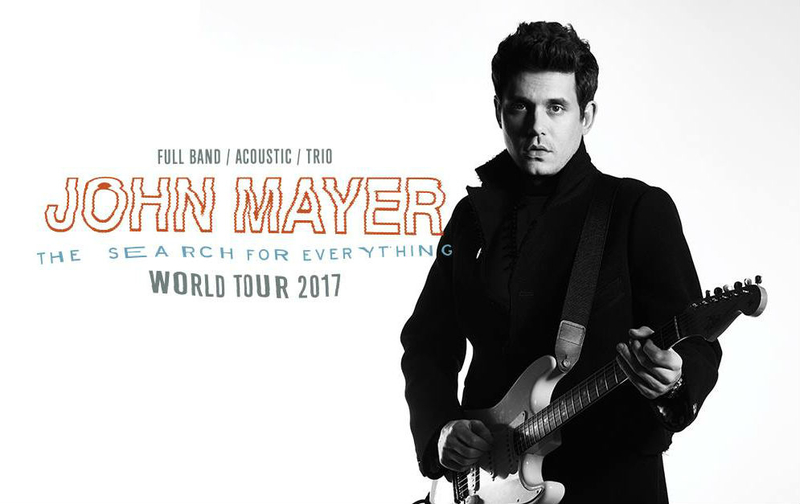 John will be on his The Search For Everything World Tour until September so there will be plenty of opportunities to see him live!